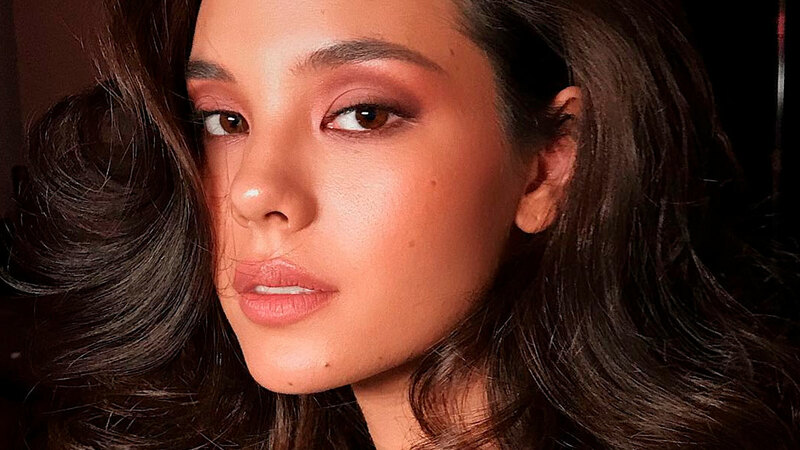 Miss Universe 2018 Catriona Gray is working on a ~*secret*~ project right now in New York. While we're just as curious as you to find out what it is, we're actually more focused on the fact that she had her makeup done by Hollywood makeup artist, Hung Vanngo (!!!!! ), for the shoot! Please allow us to fangirl for a few more seconds. Sporting bombshell waves and a glammed-up version of a ~*no-makeup*~ lewk, Catriona reposted the same photo on her Instagram with the caption, "Am crazy grateful to work with an amazing team today for an upcoming project! !...So excited for this to be released!!!" For those who aren't in the know, Hung—who is also a celebrity with 1.2 million followers on Instagram—is a world-famous MUA whose clients include numerous Hollywood A-listers such as Selena Gomez, Sophie Turner, Emily Ratajkowski, Bella Hadid, Olivia Munn, and many more.